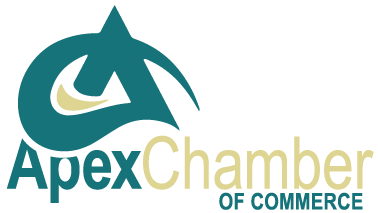 Proudly serving Apex and the surrounding areas since 2007. We will not stop at mediocre and will continue to be a voice for our customers in order to better serve their needs. Conveniently located on East Williams Street across from Apex Middle School.